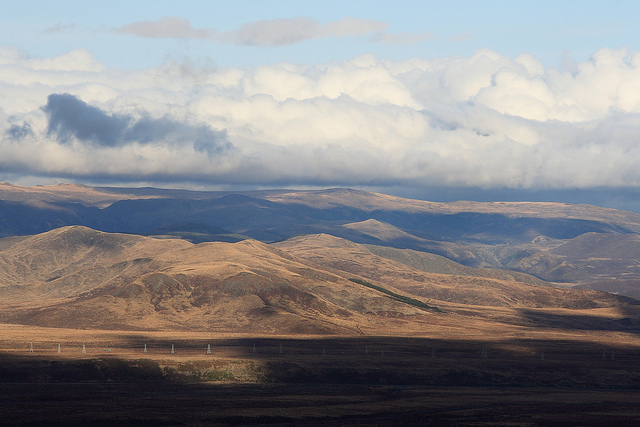 Hiking (or Tramping as we Kiwi’s call it) in New Zealand is fantastic. The scenery is untouched and staggeringly beautiful, and its not hard to find an option that is uncrowded and peaceful. 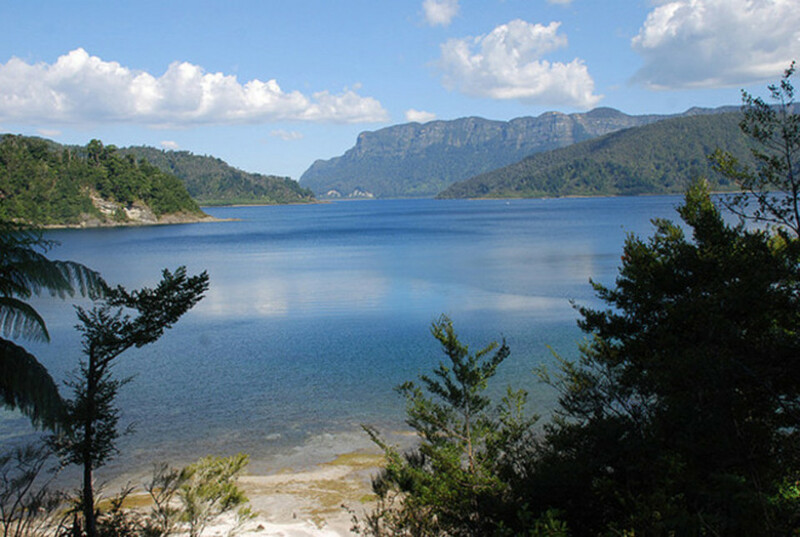 There are the Department of Conservation rated Great Walks, including the famous Milford Track to the lesser know walks such as the Waikaremoana Track and the Rakiura Track on Stewart Island. The range of terrain the different tracks feature is very wide. The Tongariro Crossing for example, winds its way around three dormant volcanoes with beautiful and rugged views of the mountains and nearby lakes, where as the Milford Track is in a totally geologically different landscape – one carved out by ancient glaciers. Guided options take the edge off the tired feet, and offer luxury accommodation and multi course fine wine and dining. Freewalking is the most popular option, utilising Department of Conservation tramping huts and lodges, for a small fee used to upkeep the track facilities. As well as the great walks, there are many other treks in all of the New Zealand National Parks and State Forests. You could walk here for 20 years and not cover them all! On the drive in to Lake Waikaremoana, rain drummed down on the windscreen of the car. We thought our weekend would be a complete washout. Walking in that night, I was glad to be wearing gaiters, as the mud was over ankle deep. On waking up the following morning we were in for a treat. A wonderful sunrise started our day, with blues and oranges over a misty Lake Waikaremoana. So began our hiking holiday in the Urewera National Park. The Lake Waikaremoana Great Hike is simply spectacular. The lake is a drowned forest, created after a great landslide thousands of years ago. The surrounding forest is as it was those thousands of years ago, with giant Rimu and Totara gracing the canopy, and below a lush fernery of green portrays a prehistoric image. Giant trees still remain preserved deep beneath the lake surface. Some of these have been lifted to the surface and ‘biscuit’ cross sections are on display at the near by Waikaremoana Department of Conservation Visitor Centre. Growth rings within the biscuits have been identified through carbon dating to have been concurrent with the birth of Christ, and beyond. Amazing, it’s like looking at the stars – you just think….Wow! The walk is broken up nicely with plenty of huts and camp spots. Trout are plentiful and can be seen cruising the lake edges, and we came across two deer on our travels too. The views are wonderful. The high point of the walk is the Panekiri Bluffs, 700 meters above the lake. The hike up is tough, but worth it. The rest of the lake hike is close to the lake itself, with views through the forest and from beaches of the lake. Most people spread the hike over 4 days, allowing 5 or so hours a day for walking. This is great as it allows plenty of time for relaxing and savouring the environment. At several points, water taxis offer a bail-out option if blisters or some other ailment dampens your vigour. This is one of New Zealand’s Great Hikes, and as much, there are lots of people on it. Bookings are required and once on the tract you need to stick to your plan of which huts you will stay in or what camping sites you will use. This is a wonderful short overnight New Zealand hike for those keen to get away from the crowds. 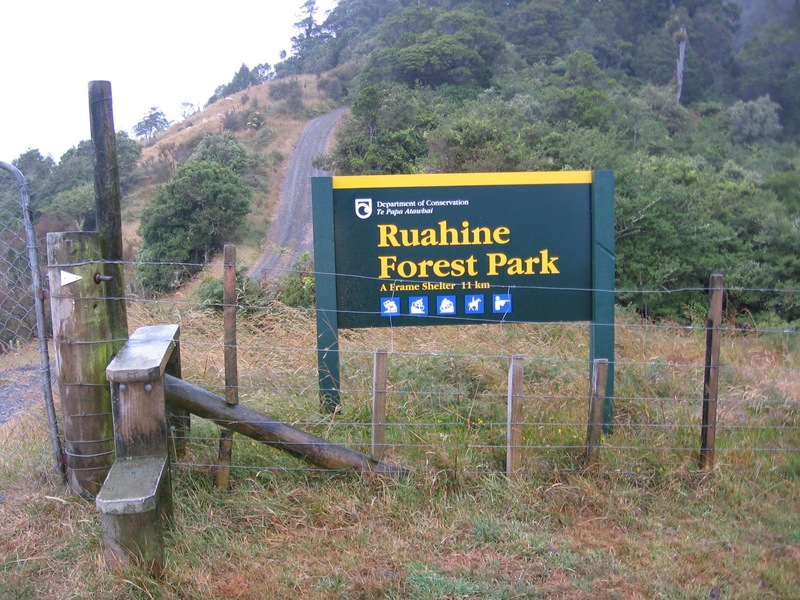 The walk is in the Ruahine Forest Park in the lower North Island and follows the Oroua River up into its headwaters. The hike is 3 to 4 hours one way, where there is one of New Zealand’s most well looked after forest hut – Iron Gates Hut. There are 8 bunk spaces, a wood cooker, axe, saw, dry clothes if you need them and even left over food! This walk is a real treat, it’s the kind of New Zealand Hike New Zealanders enjoy, it does not have the encounter pollution experienced on the Great Walks. This is the ideal place to enjoy nature and snowboard in Mount Ruapehu, hiking in the Kaimanawa Reserve, trout fishing (national center for trout is a short drive away) and sailing. Back in the Lake Taupo to the Waikato River, you can enjoy one of the most impressive waterfalls in New Zealand, Huka Falls.